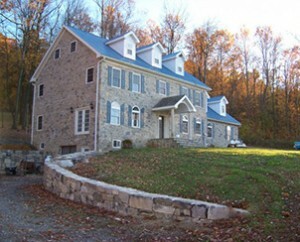 We provide stunning stone masonry contracting services to Central Pennsylvania and the surrounding area. 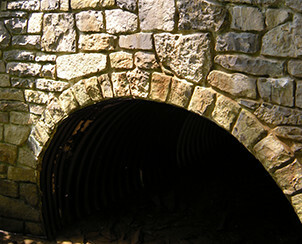 Hire us for natural stone and stone veneer projects of any size! 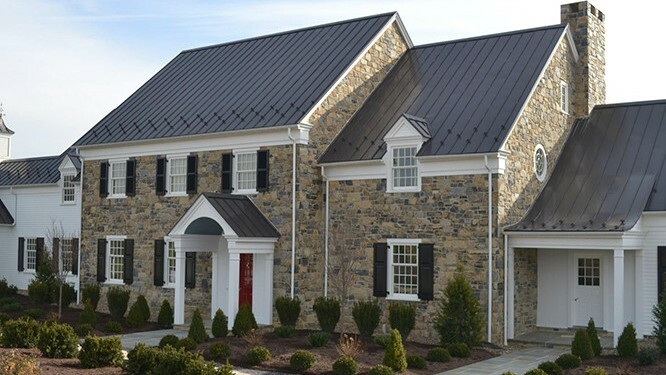 Pyle Bros. Building Stone Contractors has served central Pennsylvania with master craftsmanship and the elegance of stone construction for over 60 years. Do-it-yourselfers will love our stone yard! 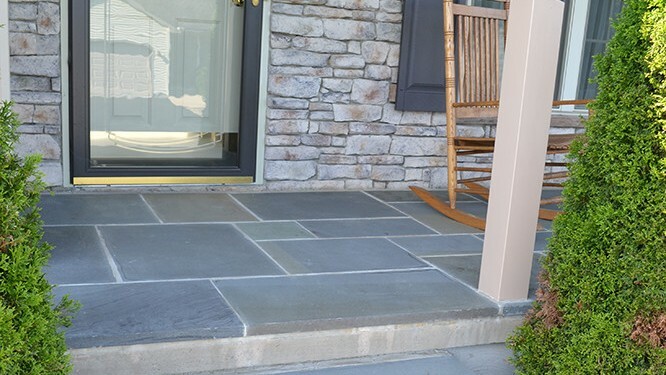 We offer a variety of choices for stone applications such as natural stone and stone veneer for retaining walls, walkways, landscaping, and more. 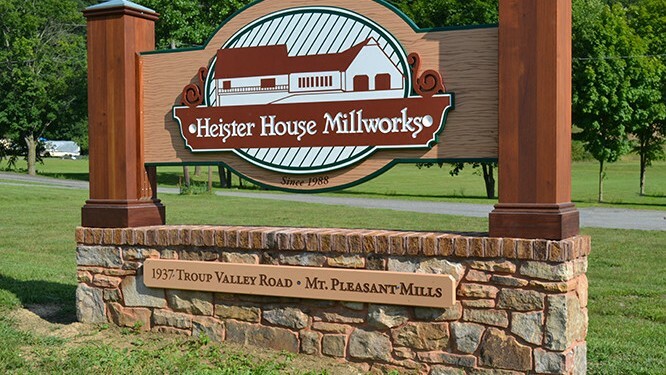 If you need a master stone masons that can execute your project with precision, look no further. Our experienced team of stone masons are guaranteed to bring classic elegance and value to any stone project. Few materials match the warmth, class, elegance of stone. Turn ugly drainage channels into the most elegant part of your property. 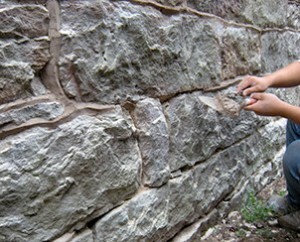 Refresh the beauty & integrity of existing stone construction with professional cleaning and re-pointing. 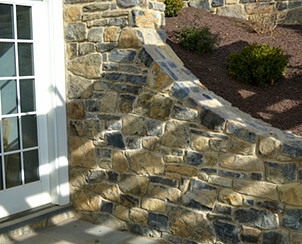 Combine beauty and utility with a stone retaining wall by Pyle Bros Building Stone Contractors. No material blends with nature quite as well as stone. 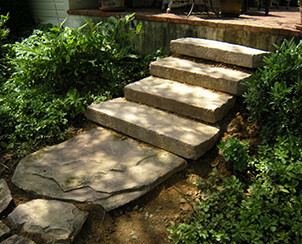 Make your home feel like a natural extension of it’s environment with stone walls, paths & walkways, steps, and more. 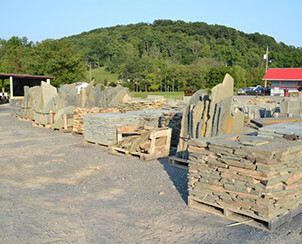 Adventurous souls ready to undertake their own DIY stone project will be thrilled with the wide selection available at our stone yard. Contact Pyle Bros. Building Stone Contractors for a consultation on your next stone project.